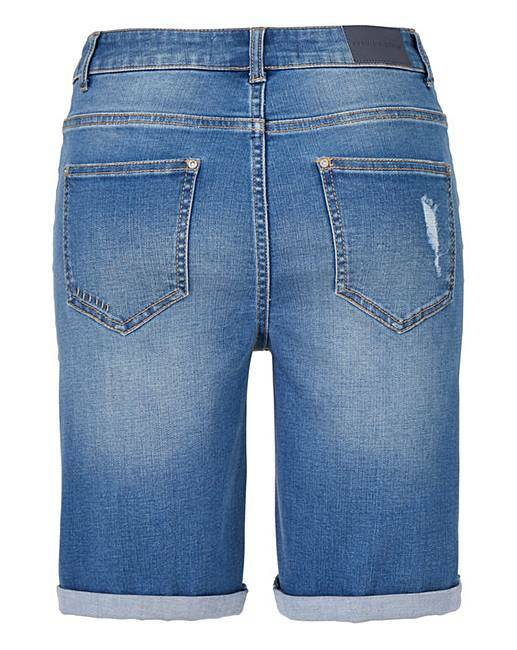 Stay cool in your denim this season with our new denim range with COOLMAX® ECOMADE fibre. 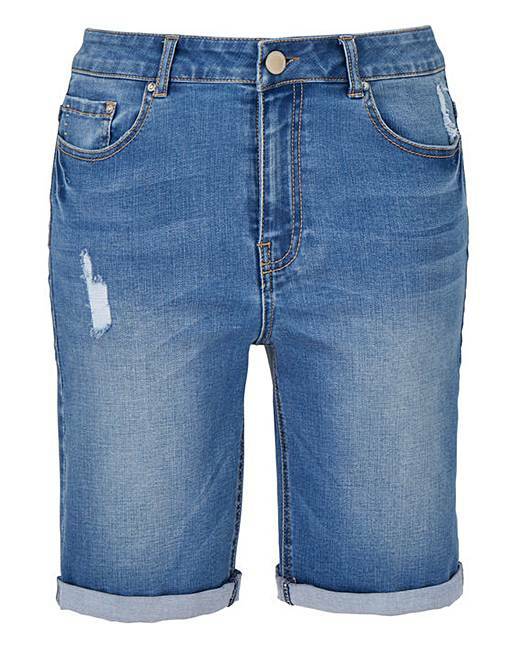 This innovative range of denim is designed to move moisture away from the skin to help keep you feeling cool and dry. With the COOLMAX® ECOMADE fibre made from 97% recycled bottles, there is also a reduced environmental impact in every wear of the shorts. 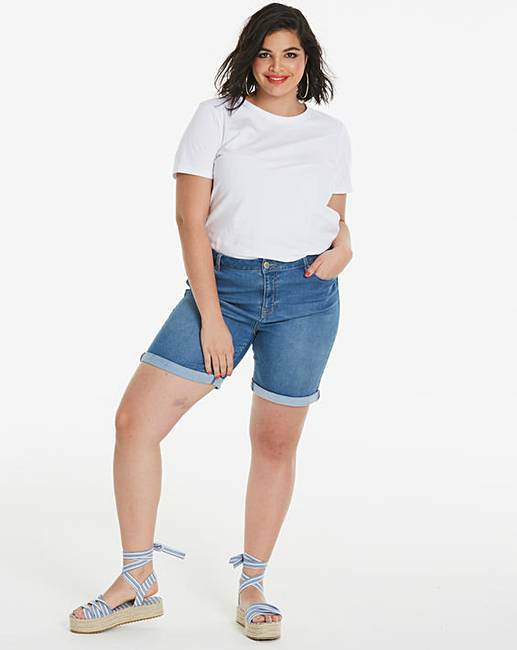 These are your staple summer denim shorts! COOLMAX® is a trademark of INVISTA.